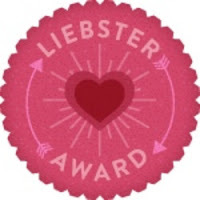 You know what is Liebster Blog award ? Liebster Blog Award is given to up and coming bloggers who have less than 200 followers. “Liebster” is German for “favorite”. This award is the“favorite blog award” then. The rules for this one state that you answer the 11 questions asked by the Blogger who gave you this award. 6. I want study hard for finished my lessons. .
8. If you Hate me, I will hate u more like devil ! 1. What is your favourite thing to do during holidays ? Playing computer with friends and hang out with other . 2. What song is your current favourite ? 3. Describe yourself with one word . 4. Who is your bias ? 5. What was the last thing that you did? Meet with my School Friend and See Park Jung Min Photos. 6. If you had to change your hair color, what color would you choose? 8. What's that one destination that you really don't wanna miss to go in your life? 9. What's your phone wallpaper? 10. Do you think yourself pretty or ugly most of the time? I don't think about it. I think myself is ugly. Yeah! 11. something you'll never regret spending your money for ? Buy Something I don't want. 1 What's your Favourite Thing ? 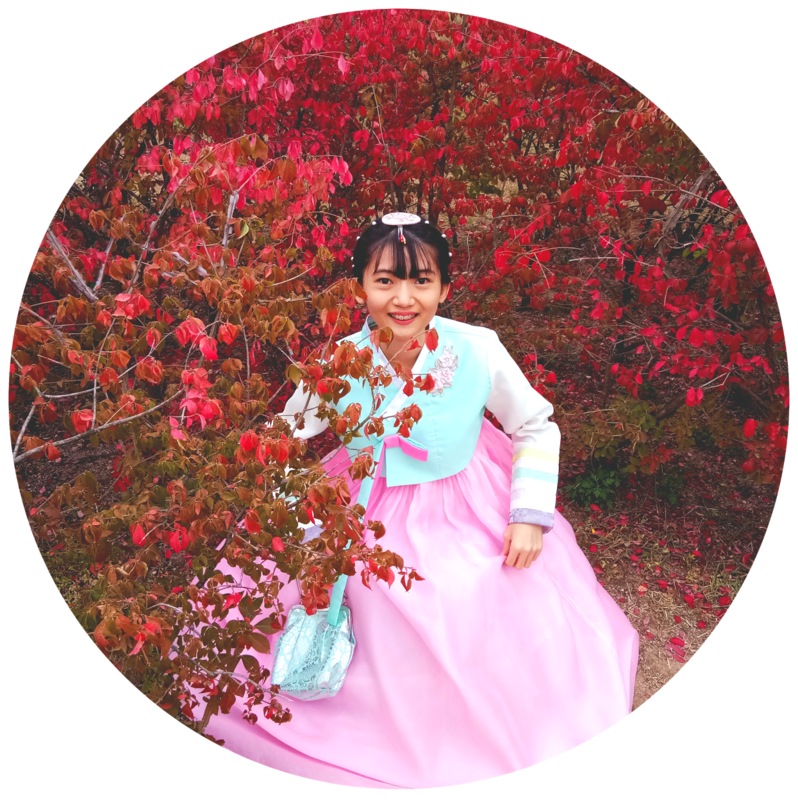 2 Do you love K-pop ? 10 What are your hobbies now?